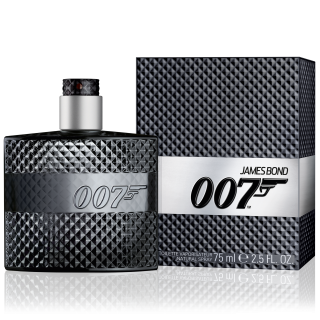 В подарочный набор Signature входит аромат James Bond 007 Signature и гель для душа Signature. Этот классический и бесспорно мужественный аромат, посвященный легендарному британскому агенту 007, сочетает в себе ноты ветивера, лаванды и хрустящего яблока, создавая ощущение свежести и силы. Подарок, который воплощает характер Джеймса Бонда. 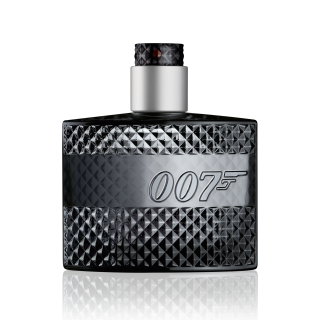 007 SIGNATURE EAU DE TOILETTE 75ML is rated 4.9 out of 5 by 17. Rated 5 out of 5 by Dario from Suave, sofisticado e secreto Identificamos o aroma agradável e nos perguntamos, que perfume é esse? Na tentativa de descobrir o segredo, sentimos o aroma novamente , porém, é tarde de mais: fomos conquistados. Caímos na armadilha sem mesmo saber exatamente o que era, só sabíamos que era bom. Rated 5 out of 5 by Okob from Tökéletes ár érték arány! Tökéletes ár érték arány! Tökéletes ár érték arány! 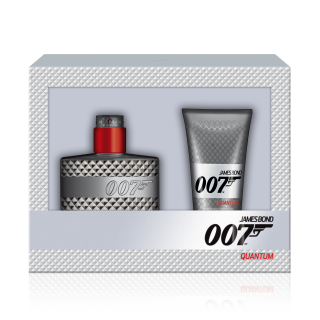 Rated 5 out of 5 by Fletch from Makes me feel like saving the world I love the smell and look of the fragrance and as a fan of 007 this is something I can appreciate. Rated 5 out of 5 by Trinity from Truly outstanding!!! 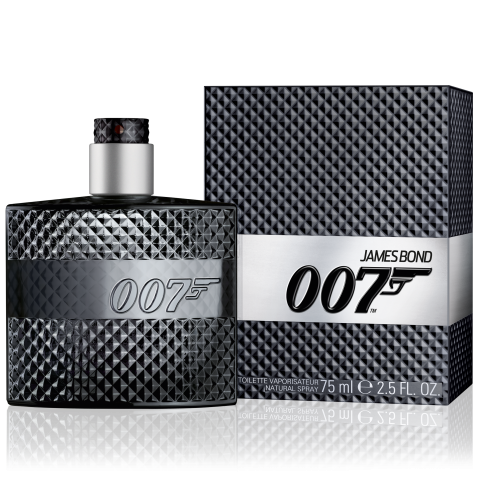 I was recently looking for a good fragrance to buy and after a lot of searching a promoter in a shop introduced me to this. 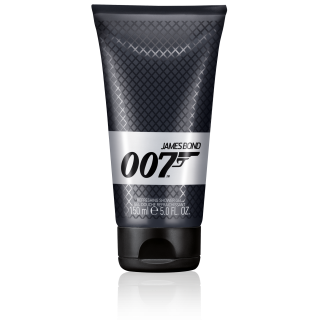 An amazing fragrance for men with a unique and fresh touch. I highly recommend. 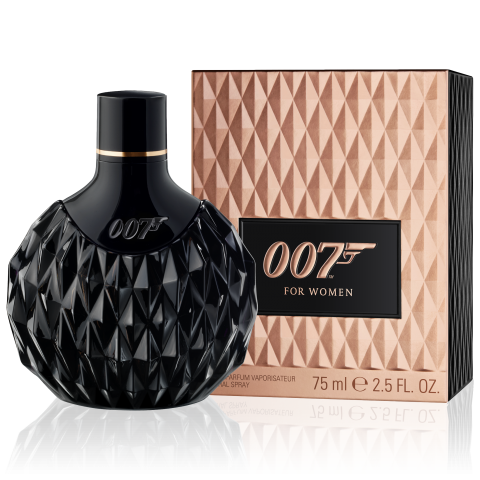 Rated 5 out of 5 by Anonymous from This perfume is a must-have in every man's lifestyle I love buying perfume for my dad and close male friends, since I can never get their shirt size right, or their favourite neck-tie to go with it. 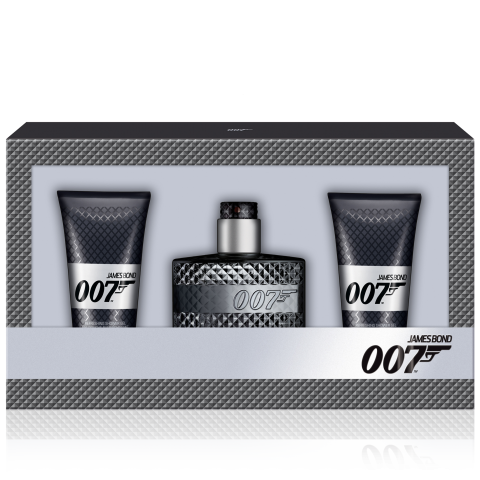 So, perfumes are the best gifts. 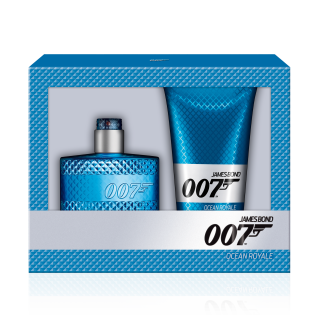 Recently, I was shopping for Christmas gift for a friend and the promoter introduced me to James Bond perfume. Although all of them smell great, but 'Signature' was the scent that truly got me hooked. I love the fresh scent 'Signature' has, in fact, when I bought it for my friend, I kept one of the free vials the promoter gave me. 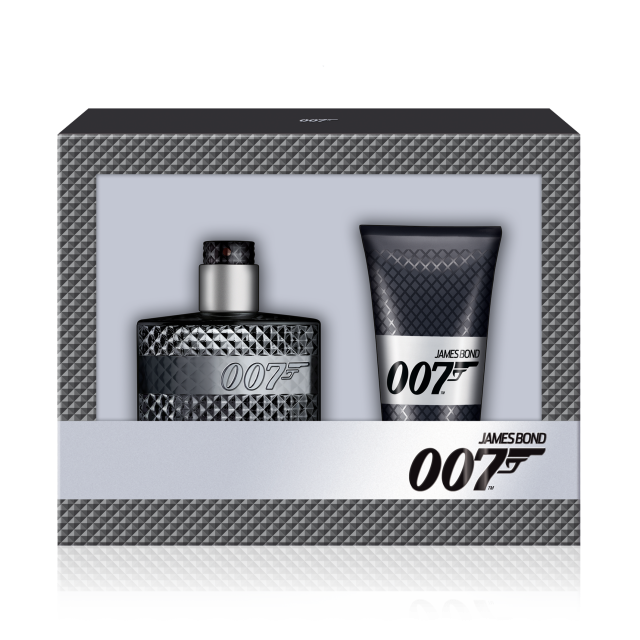 I think it's a must-have in every man's life. 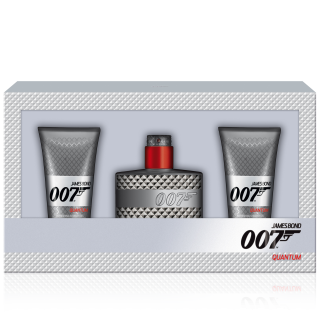 I mean, who wouldn't want to be James Bond 007? 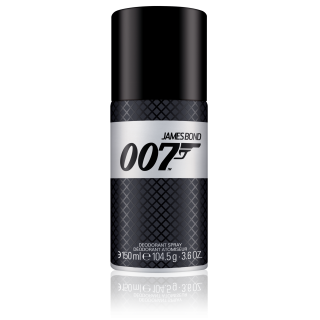 Rated 5 out of 5 by jacaballero from The name is Bond, James Bond This fragance smells really good, The scense does not last long but it is very discrete after hours. Really good value for all the Bond fans.